Indiana is the state of United State of America. It is very beautiful state having many points of interest. 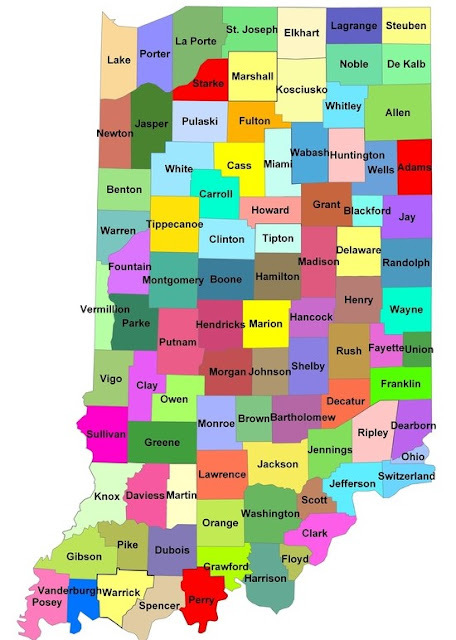 Here we are providing various type of Indiana Map. 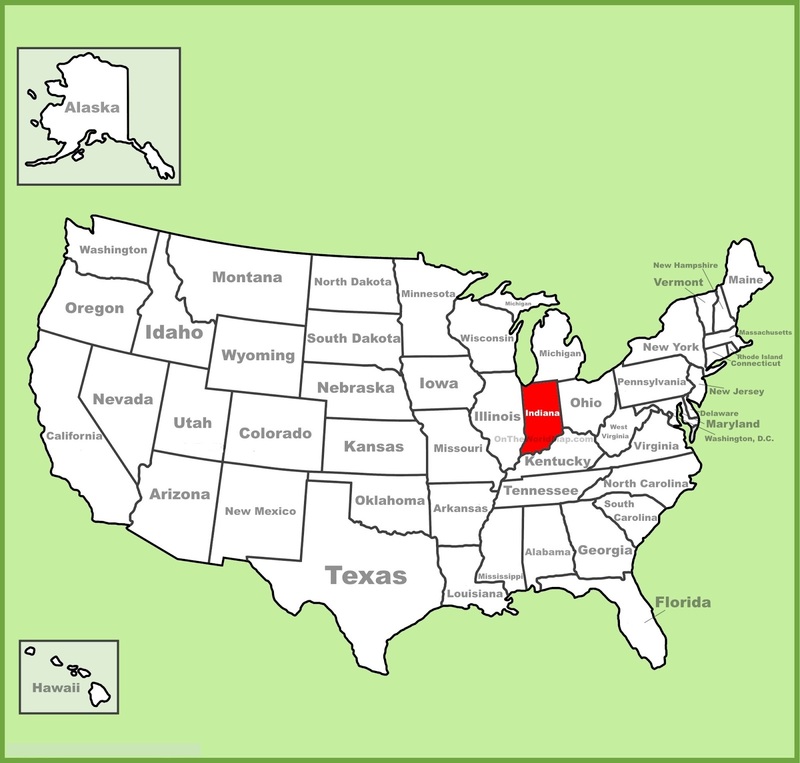 You can see the Indiana State in United State Map. 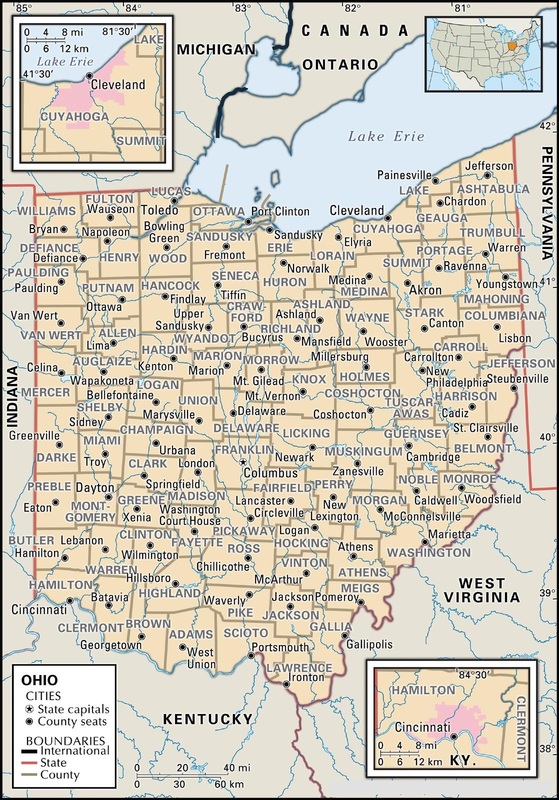 Map of Indiana is available with cities map. The capital of Indiana State is Indianapolis and Indiana is located at Midwestern of USA. Indiana road map also available here, whenever you plan any trip to Indiana, this map will help you in your journey. Indiana State is known for its farmland and renowned auto race. Indiana road map is very important for guidance in your journey to Indiana State, you can easily visit all nearby cities with the help of this map. All road, highway and street ways are given on it. 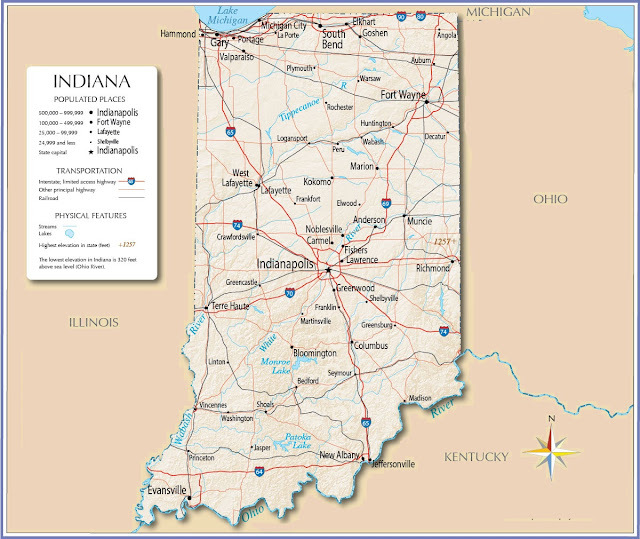 There are many cities in the Indiana State of USA, here we are providing some map of largest Indiana cities. 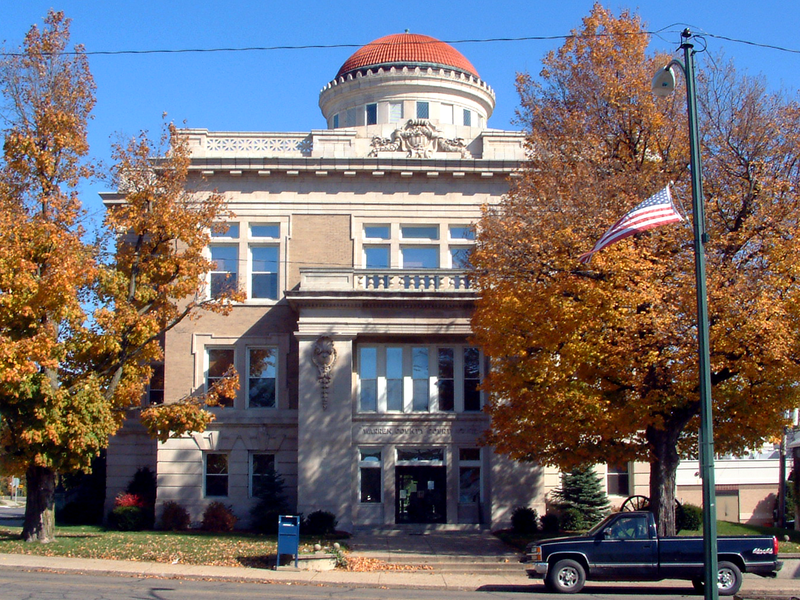 Most of the cities in Indiana are very beautiful, we also providing some image of these cities. There are many beautiful places, beaches, and lakes in these cities. Indianapolis is the capital of Indiana state. The population of this city is around 852,866 and the area is 963.5 km square. 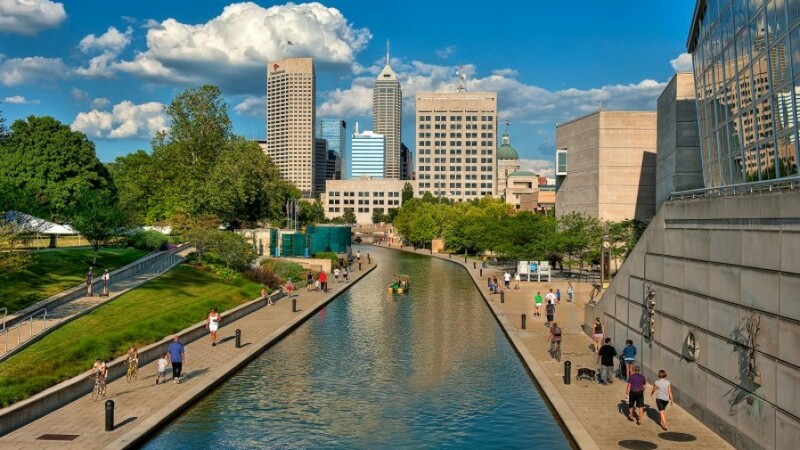 Indianapolis is the largest city of Indiana state of USA. There are many visiting points in Indianapolis, which are The Children's Museum of Indianapolis, White River State Park, Eiteljorg Museum, NCAA Hall of Champions, Indiana Motor Speedway, Indiana state Museum, Lucas Oil Stadium, Victory Field, Bankers Life Fieldhouse, Indianapolis Zoo, Soldiers and Sailors Monument, Indiana World War Memorial Plaza, Broad Ripple, Indiana Central Canal, White River Gardens, Benjamin Harrison House, Oldfields, Military Park, Medal of Honor Memorial, Scottish Rite Cathedral, Indiana Medical History Museum, Indiana Repertory Theatre, Crown Hill Cemetery, Clowes Memorial Hall, Hilbert Circle Theatre, Fort Harrison state Park, Morris-Butler House. 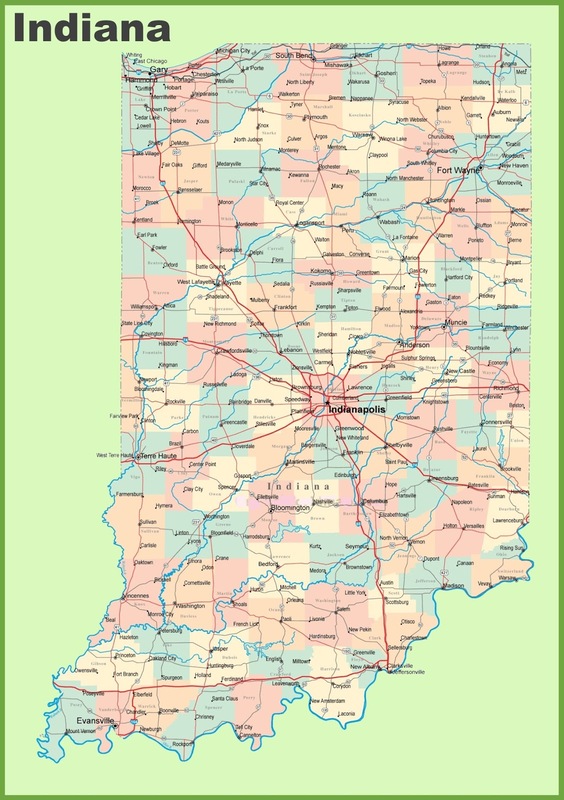 Here we are providing the map of Indiana with a beautiful image. 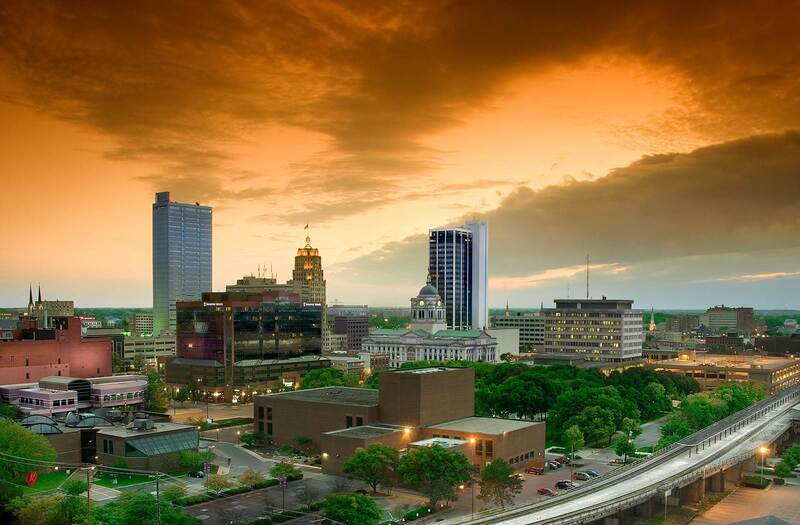 Fort Wayne is the second largest city in the Indiana state of USA. The area of this state is 287 km square and population is around 256,496. Fort Wayne Children's ZooFoellinger-Freimann Botanical Conservatory, Fort Wayne Museum of Art, Grand Wayne Convention Center, Cathedral of the Immaculate Conception , Allen County War Memorial Coliseum, Fort Wayne Old City Hall Building, Johnny Appleseed Festival, and Allen County Courthouse are the famous places here, these interesting points attracts thousands of visitor every year. You can see its little beauty in this given picture. 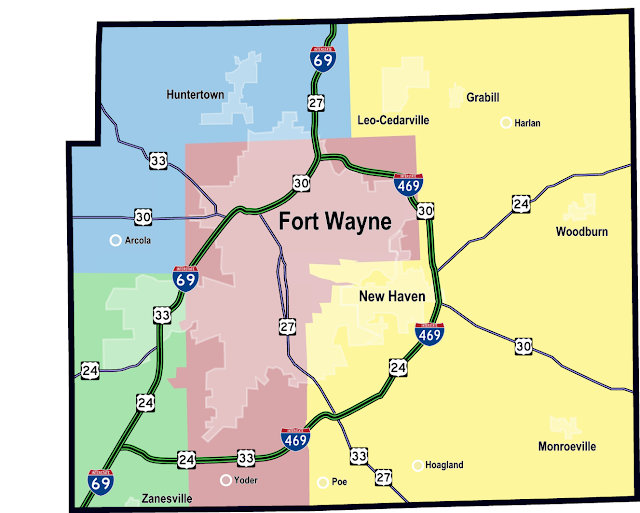 All location of these visiting points is given in this map of Fort Wayne city. Wayne Township is the third largest place in the Indiana State of USA. The population of this city is around 136,828 and the area is 127.7 km square. There is point of interest and colleges like Indiana Medical History Museum, Indianapolis Motor Speedway Hall of Fame Museum and Indianapolis Motor Speedway. This is the beautiful place having many lakes and beaches. 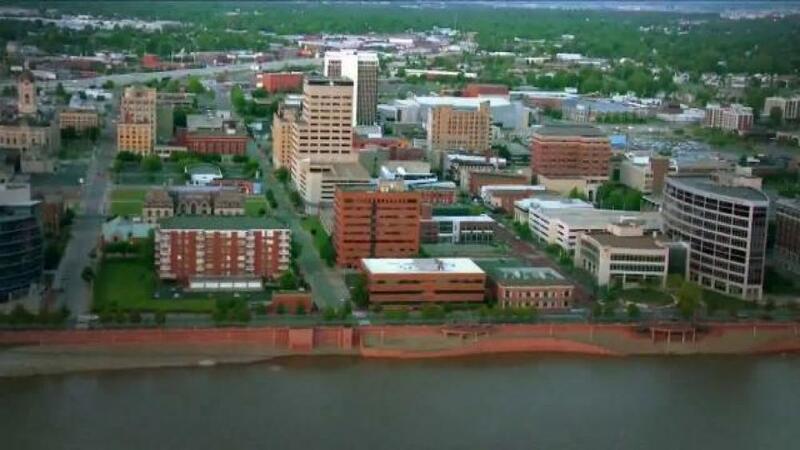 Evansville is the city in the Indiana State of USA. The population of this city is around 120,310 and the area is 115.6 km square. Evansville is one of the largest city in Indiana State. Thousands of visitor come here to see its beauty. There are many visiting points like Mesker Park Zoo, Evansville Museum, Children's Museum of Evansville, Reitz Home Museum, lst 325, Angel Mounds, Old National Events Plaza and Roberts Municipal Stadium. Here the map of Evansville also given. Perry Township is the city of Indiana State. The population of this city is around 108,972 . 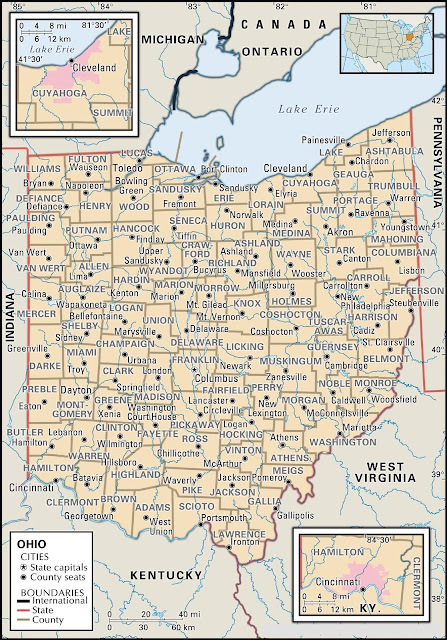 Perry Township area is 118.6 km square and there are many colleges in Perry Township which are University of Indianapolis, Empire Beauty School-Indianapolis, Brightwood College, Paul Mitchell the School, Indiana Bible College, and Regency Beauty Institute-Greenwood. 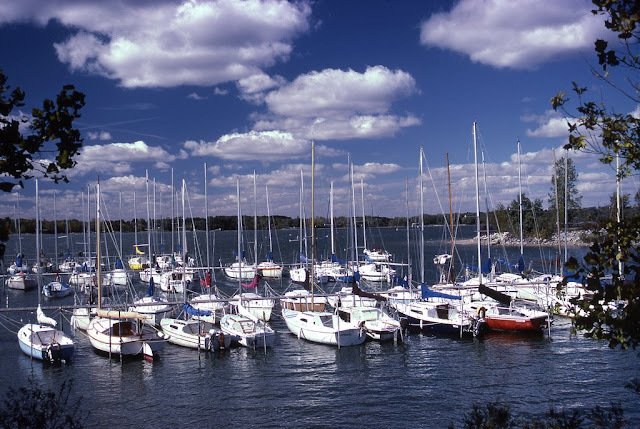 There are many beaches in Perry Township which increase the beauty of this city. South Bend area is 108.5 km square and the population of this city is around 100,886. 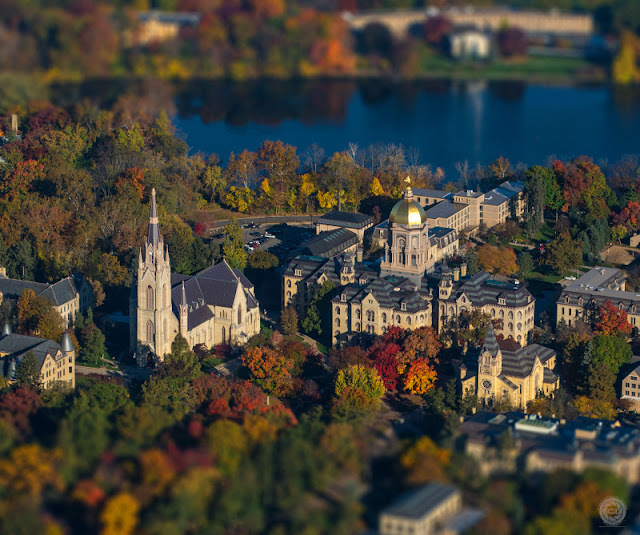 Studebaker National Museum, Potawatomi Zoo, Morris Performing Arts Center, Notre Dame Stadium, Basilica of the Sacred Heart, Snite Museum of Art, South Bend Museum of Art and Joyce Center are the famous visiting points here. The map South Bend is given here which help you in your journey to South Bend. 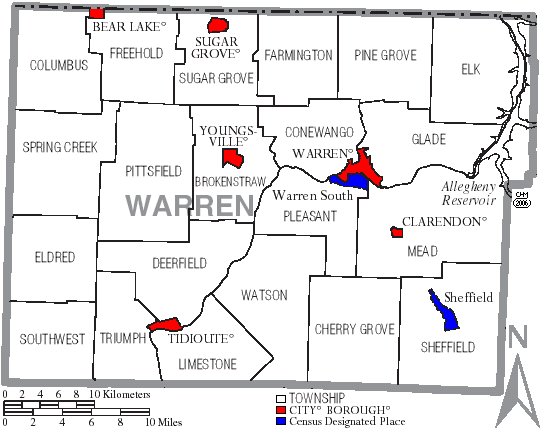 Warren Township was named for Joseph Warren and its population is approx 99,433 having the area 125.4 km square. 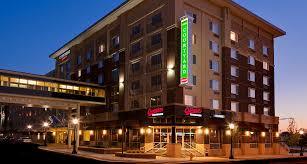 Crossroads Bible College and Dental Assistant Pro LLC are the famous colleges in Warren Township. There are many visiting places and this is the very charming place. The population of this city is around 83,891 and the Fishers area is 92.83 km square. There are many colleges in Fishers like Honors Beauty College and the Tricoci University of Beauty Culture-Indianapolis. 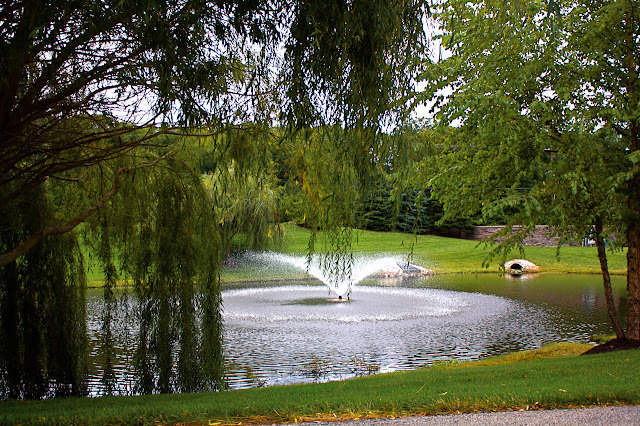 This city is located at Fall Creek, Fishers is the awesome place you can see the little beauty in this given image. I am sure whenever you plan a trip to Indiana State, you will enjoy there. The Indiana State is the awesome place having beautiful cities, parks, and weather. These various type Maps of Indiana are very important. Let me know about your ideas for this blog, you can answer us through the comments. 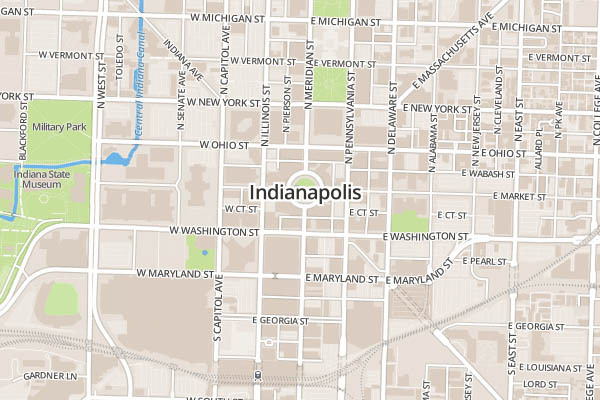 We will provide more Indiana Map as soon as possible and try to fulfill your requirement. Thank You.